May and June Rome is beautiful! 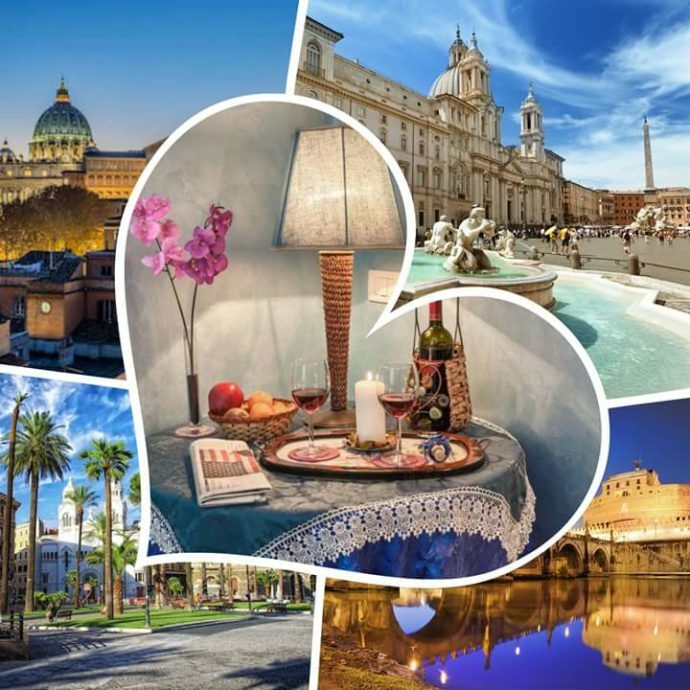 Treat yourself to a holiday a few meters from San Pietro at special prices !!!! Double € 75 per night, Single € 60 per night, double room + single room at € 130 per night! Breakfast is not included, but in front of the building a great pastry bar will satisfy your desires. The tourist tax of 3.50 euros per person per day is included. You will find Wi-Fi, air conditioning, heating and TV, a quiet and equipped room for your unforgettable stay, a few meters from the metro, buses, shops and monuments. The landlady Alessandra is always at your disposal for useful advice and to offer you a map of the city. We are waiting for you, with a small tasty gift for the kind guests. 5% Discount for our valued Customers!